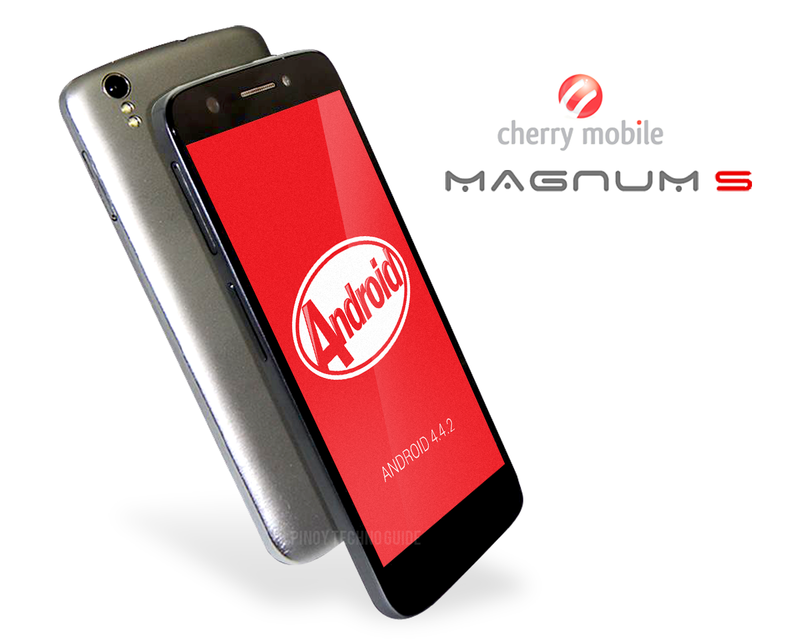 Cherry Mobile Magnum S is another shot of the local company in the octa-core space. With an edgy price tag of Php 9,999, the Magnum S seems to have the all the specs that you would need for your daily drivers. So what do we have here? To give you the whole scenario, this newest octa-core offering boasts a 1.7-gigahertz MT6592 MediaTek chip in a stunning 5-inch 720 HD display coupled with a gigabyte of RAM. That feature set, alone, is worth more than Php 10K if we are to take it to international perspective. But, it doesn't end there. If you're a fan of mobile photography, then the 18-megapixel rear shooter could be your apple of the eye. Likewise, the 8-megapixel front camera is also a great worker considering that you're a selfie-fanatic. Both have their own LED flash. For purist, the Magnum S's design philosophy is a breath of fresh air since it is made out of a unibody metal slab. In turn, the 2300 mAh battery is non removable. The svelte form factor and 7.1-millimeter depth makes this device one of the eye-catchers in the local scene. Aside from the Magnum S being one of the few local devices to have KitKat right off the bat, it is also support Miracast connectivity. This peer-to-peer WiFI Direct technology allows you to screencast (or deliver, project, echo or send) displays to or from your mobile device onto a TV screen or other devices. In short, it’s the wireless counterpart of HDMI...and more. 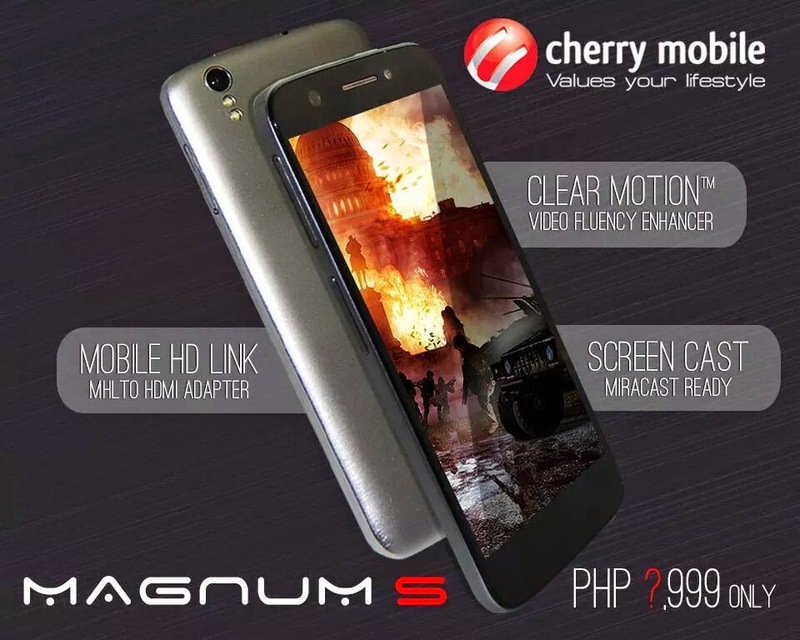 In a price standpoint of Php 9,999, the Cherry Mobile Magnum S is not the cheapest octa-core. However, going beyond the number of cores, this device has a better feature set compared to its peers. Of course, we'll have to see the device's performance one we get to check the live unit. Base on specs alone, this worker is going to be the legit octa-core in the local market.